We develop gas measurement technology that is breaking new ground! 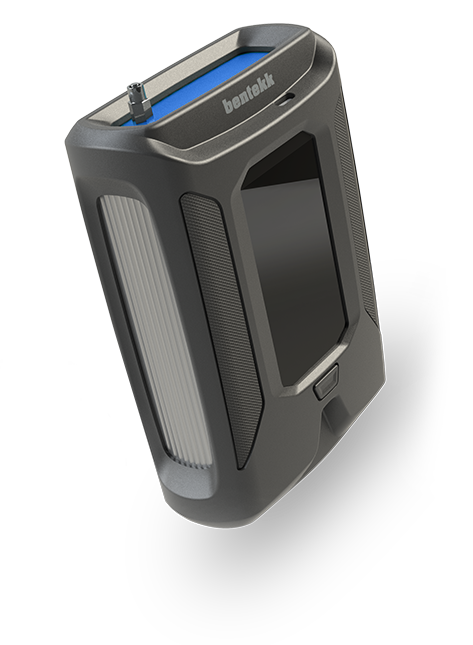 New portable gas measurement devices that safeguard people in your industrial workplace by detecting benzene and other airborne toxic compounds. The selective PID gas measurement devices of the Dräger X-pid series are ideal for frequent testing for hazardous substances in industrial applications. Benzene, butadiene and several other volatile organic compounds (VOCs) are carcinogenic even in the smallest concentrations. Compound-specific measurement is vital because other gases and vapours are often also present and can cause cross-sensitivities when using less advanced, less selective measurement technologies. Broadband measurement for pre-testing and localization of measuring spots. 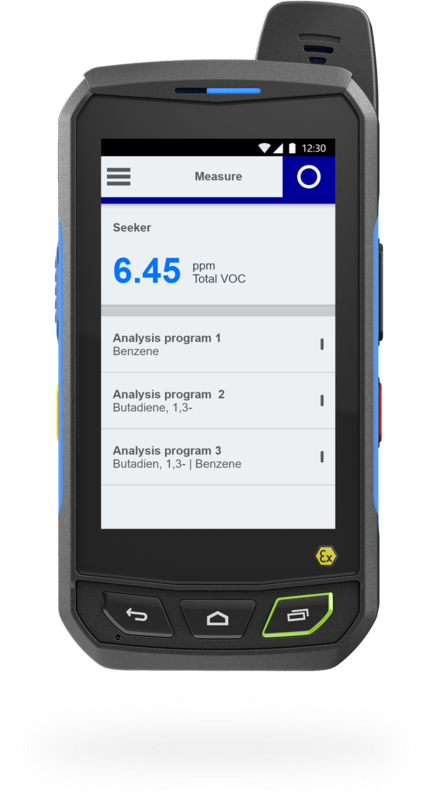 Seeker mode allows a continuous, direct-reading measurement of the total concentration of all volatile organic compounds (VOCs) present. The seeker measurement mode displays the VOC sum concentration assuming isobutylene response and is comparable to single PID instruments. Selective measurement for compound-specific clearance measurements. 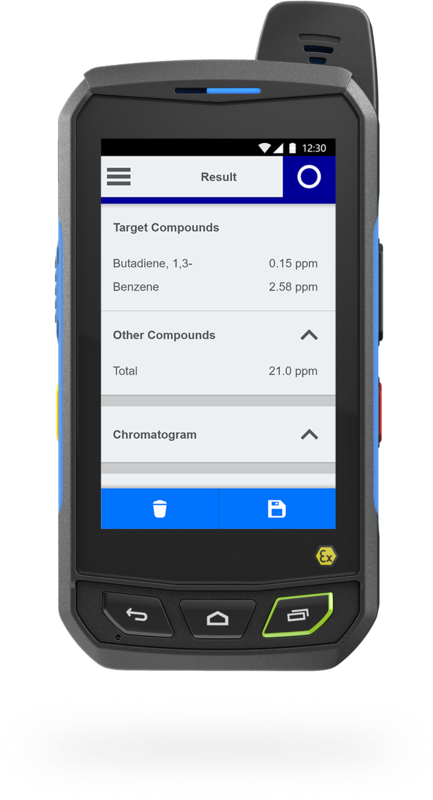 Analysis mode allows a selective measurement of pre-selected compounds, so called target compounds, in a few seconds. An accurate concentration is automatically calculated for each target compound. The analysis measurement mode is comparable to laboratory gas chromatographs. 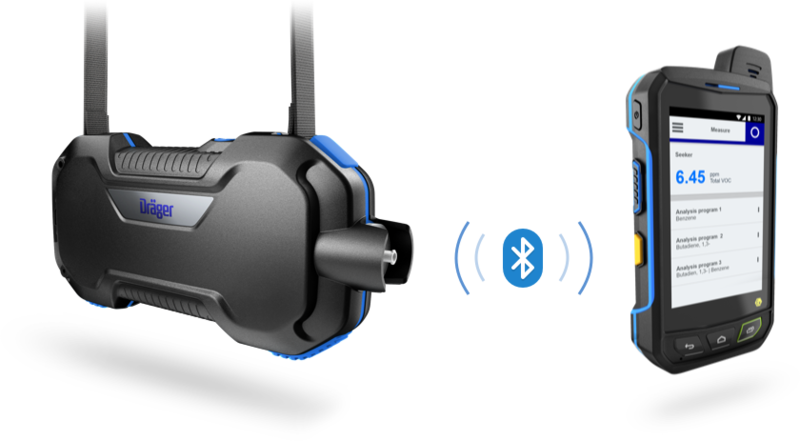 Each device of the Dräger X-pid series consist of a sensor unit and a control unit connected via Bluetooth. The sensor unit is a multi-capillary gas chromatograph coupled with a photoionization detector (GC-PID). The short GC columns enable the fast separation of gas mixtures into single compounds. The PID 'counts' molecules leaving the GC columns and a chromatogram is drawn. Based on known retention times, compounds are associated and specific concentrations are calculated. An algorithm mathematically separates overlapping peaks and increases the selectivity of the system. 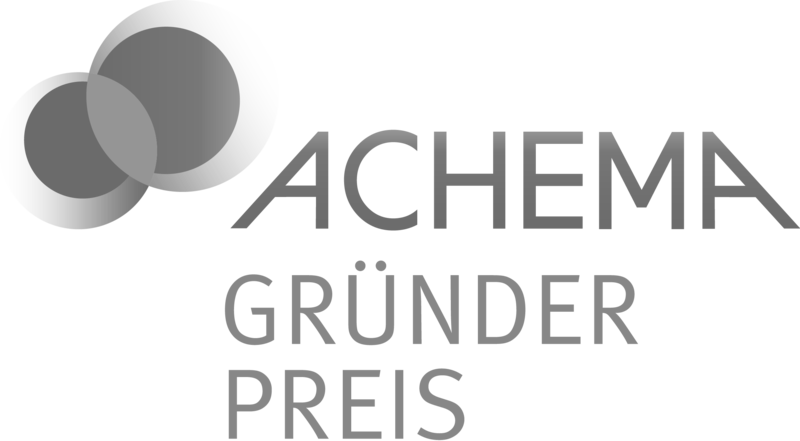 Please see our list of patents > for more information. Compiles measurement values and sends them via Bluetooth to the control unit. Receives measurement values, recognises target compounds and computes concentrations. 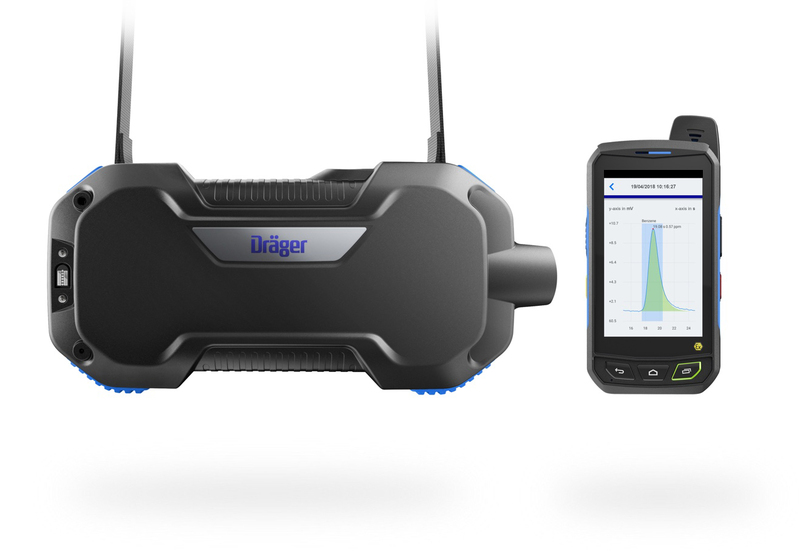 The Dräger X-pid series is used by workers in occupational health and safety, industrial hygienists, industrial firefighters, and chemical analysts for clearance, exposure, and emission measurements. The devices’ biggest advantages come into play in situations that require many measurements in a short period of time. Entry into the confined space of a vessel during a plant shutdown has to be safe for workers as well as time and cost-efficient for the project. 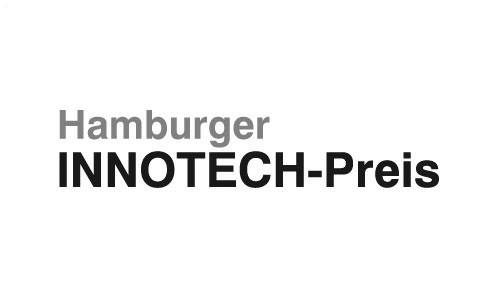 bentekk was founded in 2013 by chemical engineer Matthias Schmittmann > and industrial engineer Johannes Weber > as a spin-off of the Hamburg University of Technology based on scientific research. 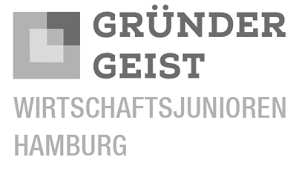 The company, which has six full time equivalent employees, was acquired by Dräger in 2017. The start-up team continues to focus on cutting-edge research and development, while Dräger produces and exclusively sells the products and related services worldwide. 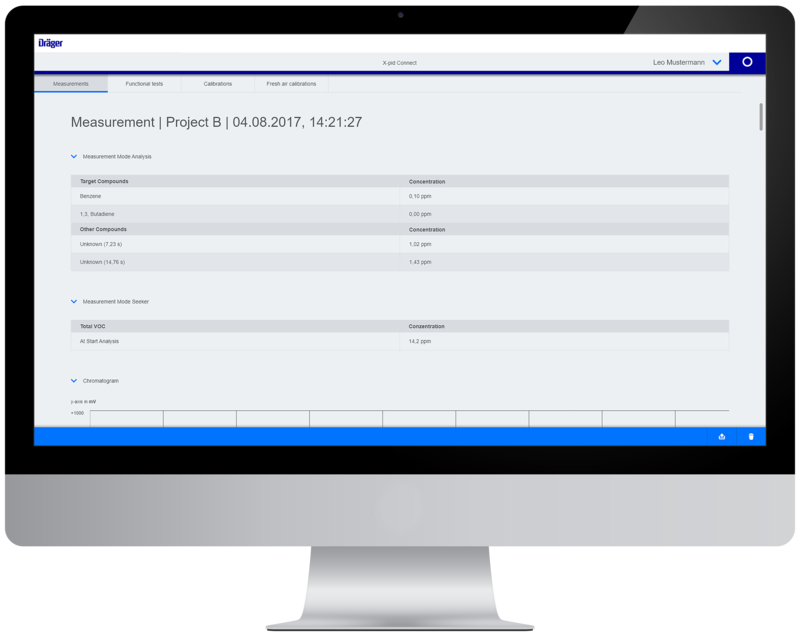 Cloud-based web app to manage measurement data at one place and to gain additional insights. Not ex-approved GC-PID device. First generation X-pid with similar features to the Dräger X-pid series. 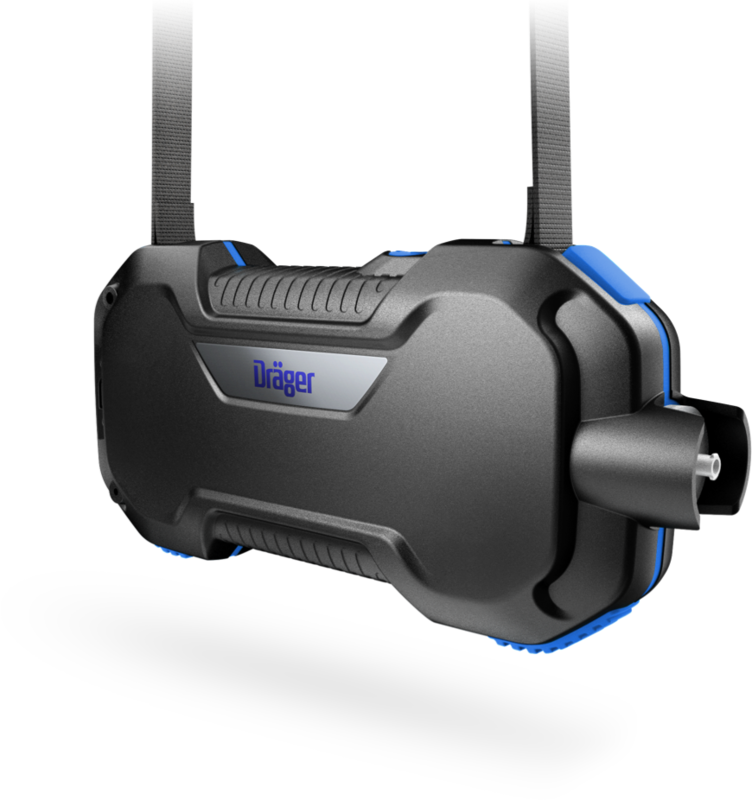 Please go to the Dräger website if you require more product information > or you wish to request a device >. For all other matters, please use the form below to get in touch.